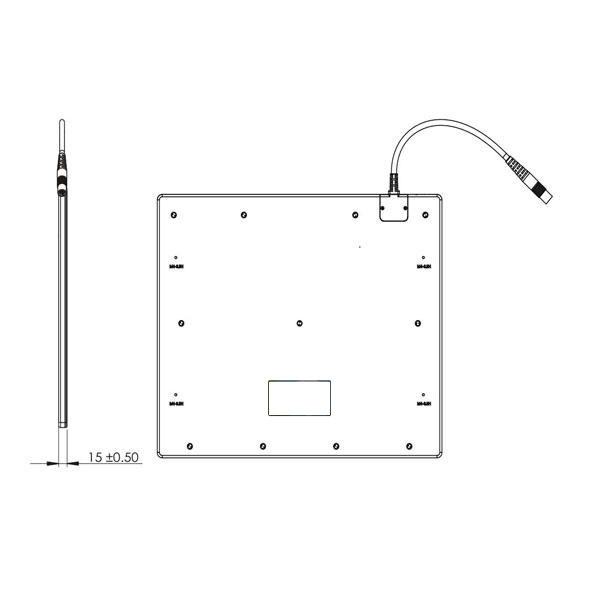 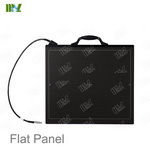 Flat panel detectors provide the highest image quality and reliability available in today’s market. 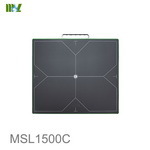 The flat panel detectors from MSL represent a fast and economical solution to improve workflow efficiency and take advantage of innovative digital radiography. 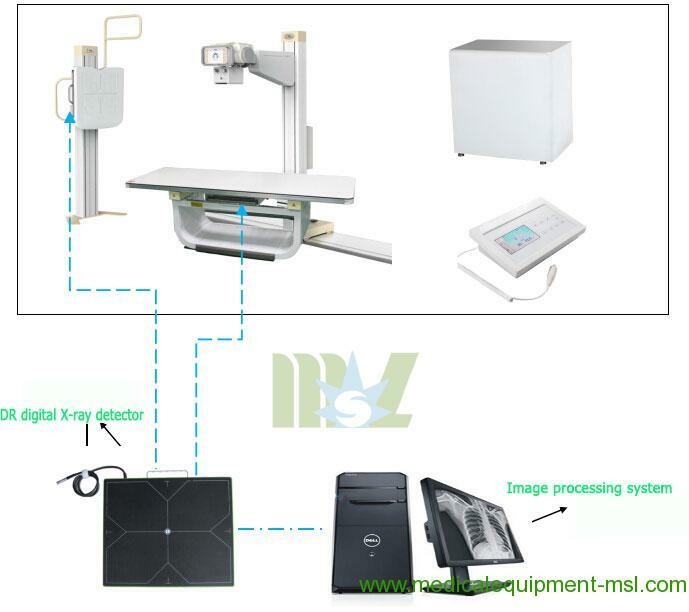 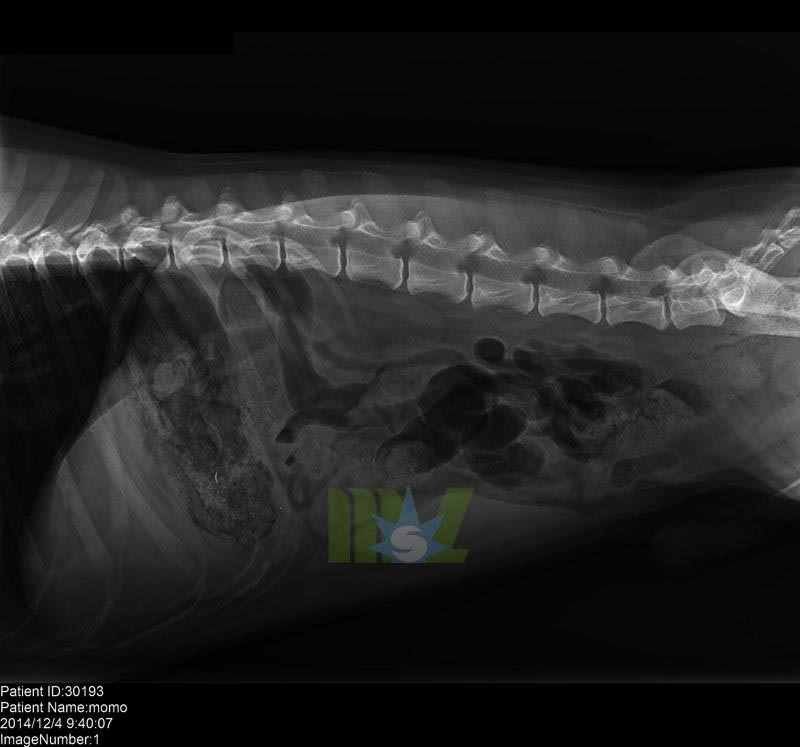 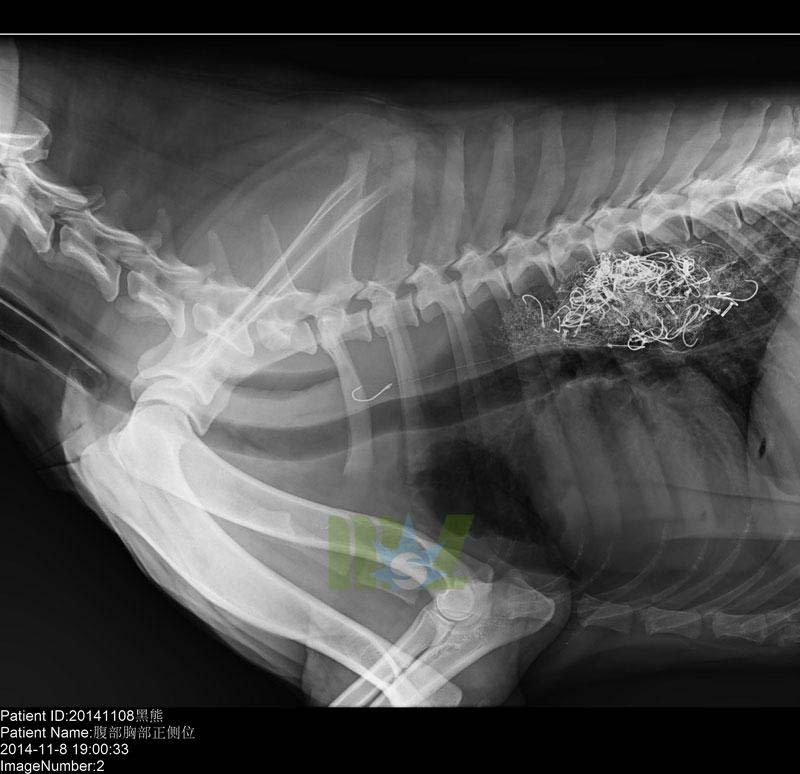 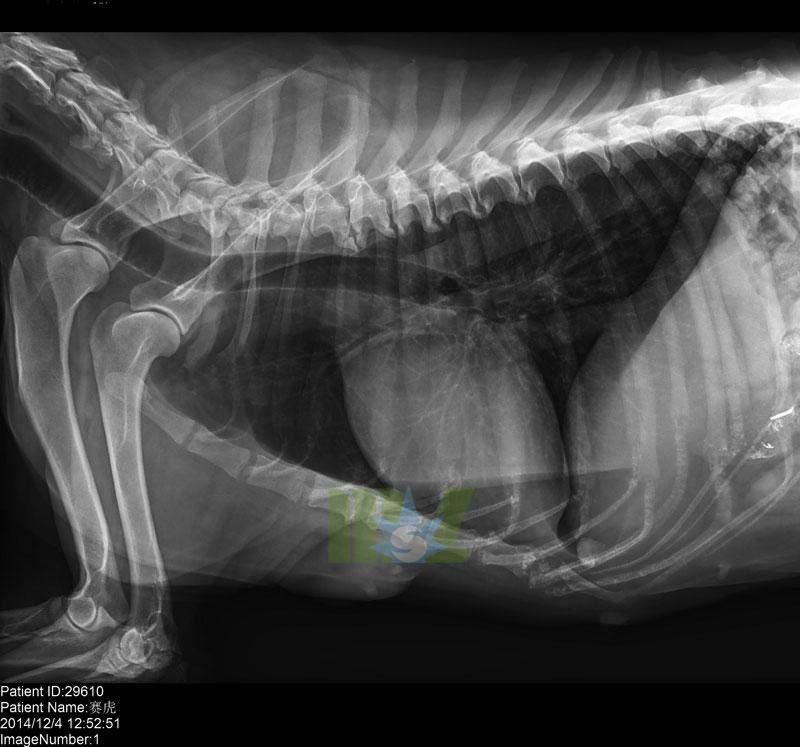 Our detectors are X-ray source agnostic and will work with your existing X-ray source and price is very affordable, All detectors are portable, easy to operate and offer high resolution diagnostic images in seconds. 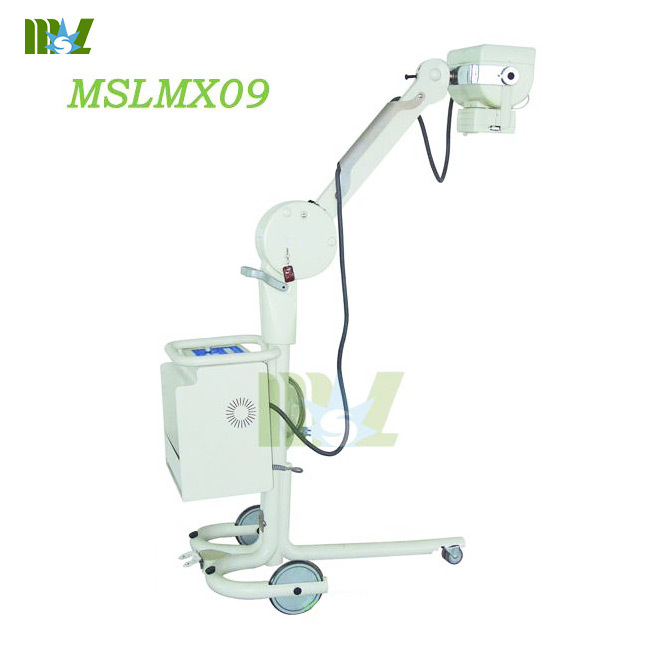 various mobile and portable DR systems. 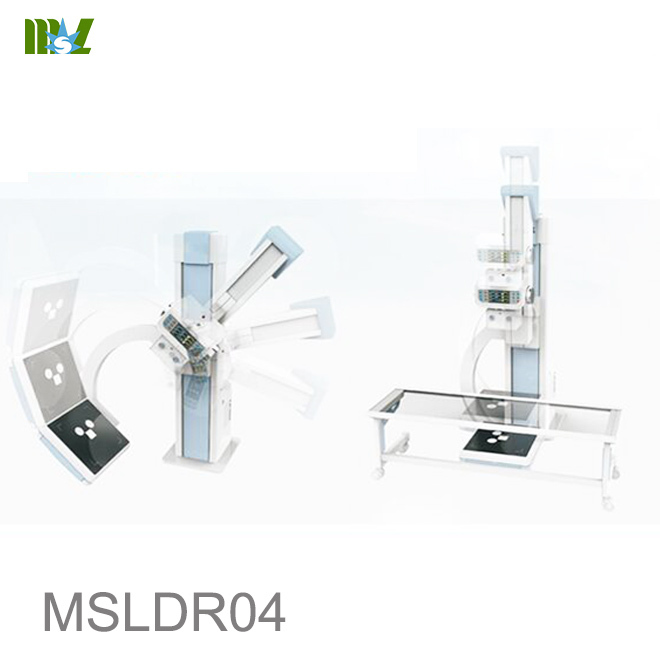 ray dose and improves operation safety. 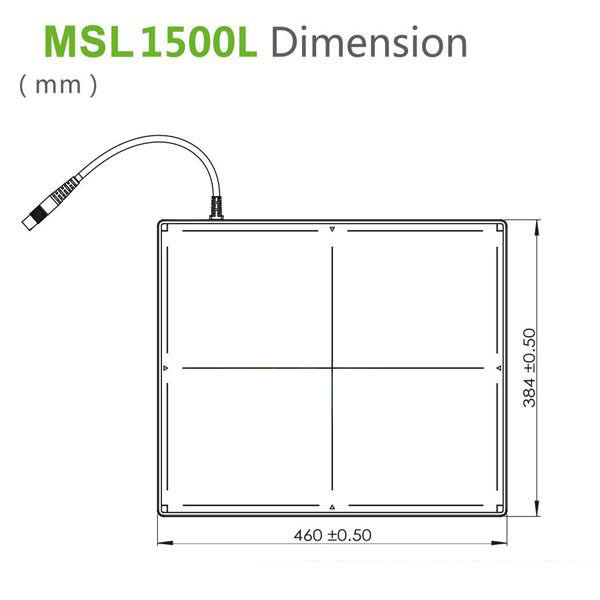 coverage and low dose sensitivity for accountable operation in challenging situations. 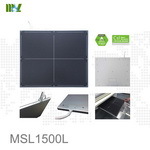 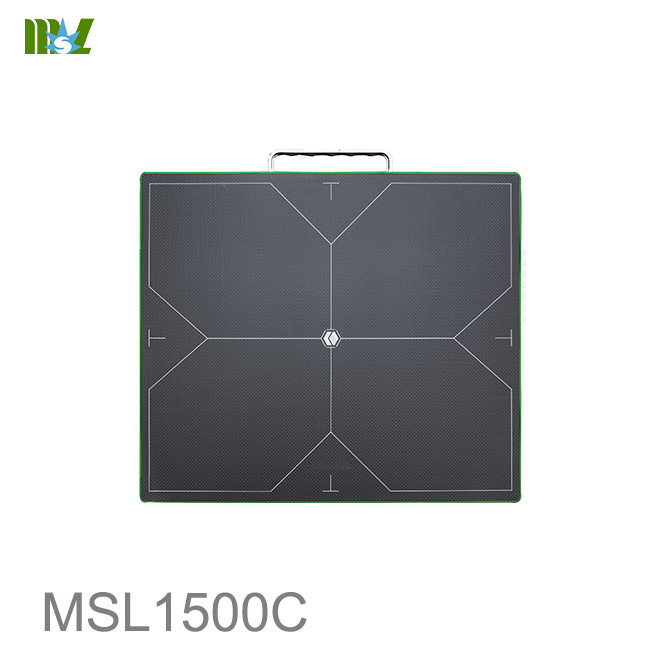 MSL1500L easy to install and operate. 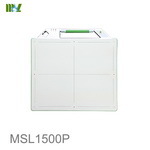 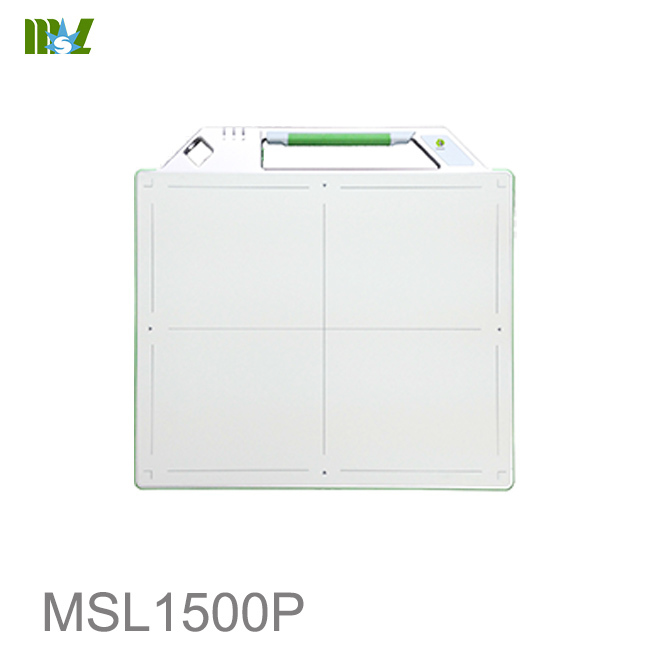 MSL1500L is a perfect combination of robust performance and cost advantage.